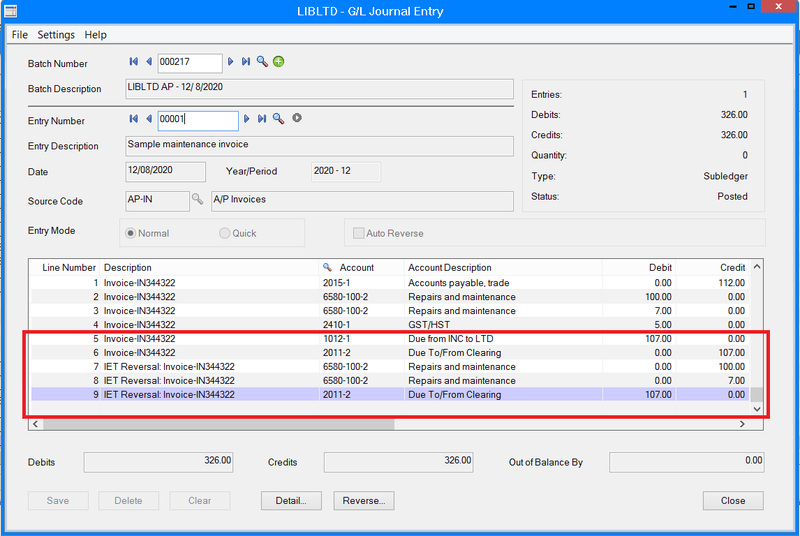 Sage 300 ERP Inter Entity Transactions facilitates doing business between branches, divisions, departments, funds, projects, trusts or multiple companies held within one or across Sage 300 ERP databases. Inter Entity Transactions increases the accuracy of your financial data, streamlines business processes and provides tight control over transactions spanning multiple entities. The due to and due from transactions are automatically generated and complex routes can be followed when there are no direct inter entity account relationships between the transacting entities. Detailed reports and processes ensure entities balance at all times, increasing the timeliness and accuracy of information whilst saving keystrokes! The related transaction was created automatically in the Target Company. 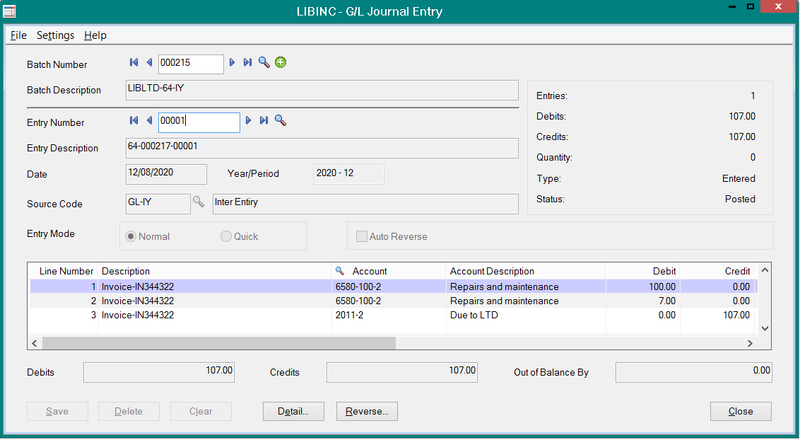 The Inter Entity Transactions module will ensure that each entity stays in balance and will work on all General Ledger transactions regardless of whether they originated from any subsidiary ledger, the General Ledger, a third party module or an external system which has created General Ledger batches. Call us today to find out more about Sage 300 Inter Entity Transactions.